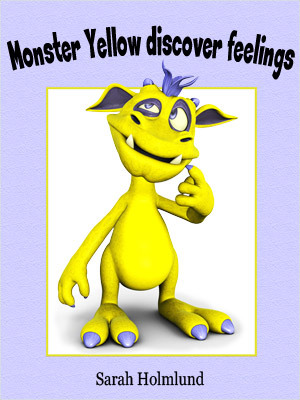 This weeks new book is called Monster Yellow discover feelings! An illustrated children’s book about feelings. It’s a picture book for the youngest readers which helps them learn about feelings with fun, entertaining, colorful illustrations. Available on Amazon now!